The kitchen is indeed the centre of the home, and with the latest trend of open plan kitchen – living space becoming the norm, it needs to be not only functional, but presentable too. 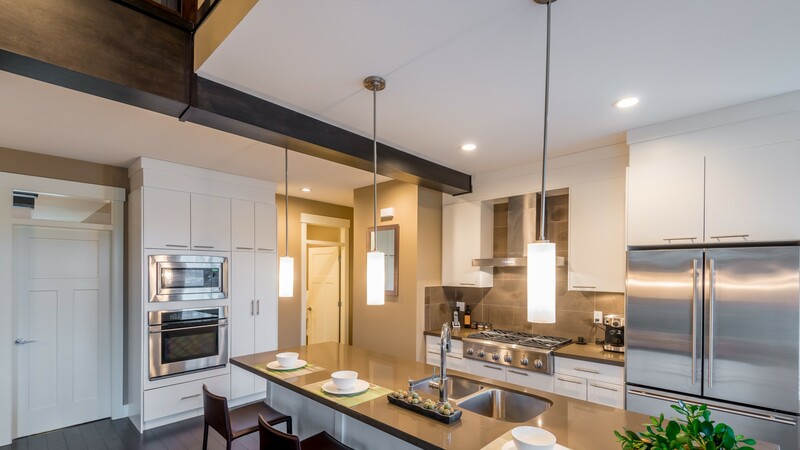 At Bravo Renovations we are passionate about kitchens. Our kitchen fitters are exceptionally skilled and always deliver high quality results. 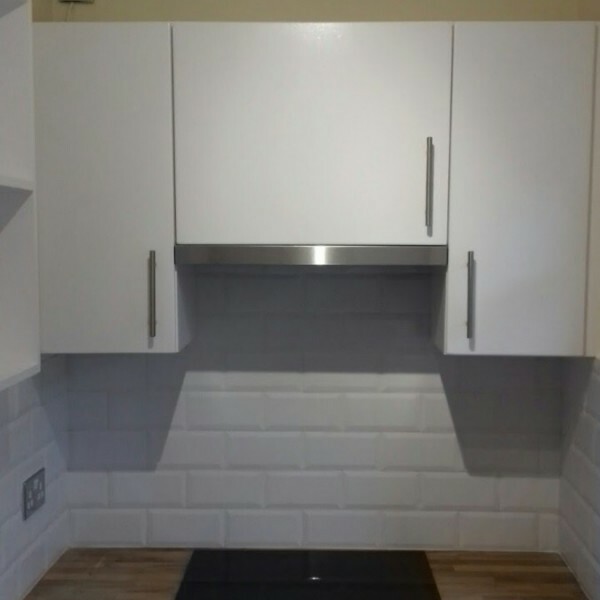 We provide kitchen fitting services for both residential and the commercial sectors. Whether we do a bespoke kitchen design and installation or a pre-designed install from your chosen kitchen supplier, we always deliver on time. Our friendly team will happily discuss your needs and help with suggestions. The proprietor of the company, Venko Bravov, personally supervises and makes the final checks upon completion. Competitive and transparent pricing without cutting corners is what our clients receive when working with us. Our team keeps the premises clean and tidy at all times, letting you get on with your daily lives. Being a multi-service company, we fully install your kitchen, including connecting the plumbing, electrics and gas, so you can use it straight away and start cooking delicious meals for your family or clients. Walls tiling or plastering could also be included in the service where necessary, as well as removing old kitchen units and laying new floors. We believe that the high quality of work we bring to our clients makes their lives better. Coming back to a recently renovated home, or going to an office where every single detail has been immaculately designed and executed, is something that we happily provide for our customers.